When a part malfunctions or your unit stops working, how do you decide if it’s time to repair or replace it? 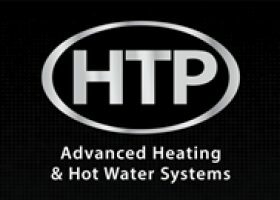 When your heating and cooling system is working properly, your home is comfortable and you’re probably not experiencing any significant increase in your monthly utility bills.Your local Heil® dealer; Taylor Home Services can provide a thorough diagnosis of your system and make a professional recommendation. To help you decide, we’ve put together a list of factors to consider. Replacing all or part of a heating and cooling system can be a big investment. When an older unit has continuous issues or shows signs of reduced energy efficiency, it could be more economical to upgrade your home comfort system. Taylor Home Services is a Heil dealer that can help you diagnose your heating and cooling system, as well as help you choose a replacement that fits your needs and budget. Taylor Home Services is here to service all your home needs. Call or email us today to arrange a service call.